The following is a guest post from Redress. Redress is known for being bold and brave; and now we’ve proved this true again! We’re now calling out for the world’s best sustainable fashion designers to compete in the just-opened 2017 EcoChic Design Award cycle. And—drumroll please±we’ve lifted the lid on who can apply so that designers with less than three years’ industry experience living in Asia, Europe and, for the first time, the United States can enter via www.ecochicdesignaward.com until the deadline on April 3. Following a design rollercoaster, the 10 finalists will bring the convictions and collections to Hong Kong in September 2017 for the catwalk finale show that will change their life; with cameras filming every step of the way for Frontline Fashion Season 2. But we’ve upped the stakes even more! This cycle’s winner gets the chance to create an upcycled collection for BYT, the new affordable luxury up-cycled fashion brand, which was borne through Redress’s work, which will retail on BYT’s future e-commerce site and at Lane Crawford, Asia’s leading iconic luxury department store. But behind all this excitement is the severity of the message. The fashion industry is in a critical state. Globally, textile waste has increased dramatically due to the rise in clothing consumption and production. It’s shocking that the number of new garments produced annually now exceeds 100 billion—double the amount from 2000. Then flip the coin and look at waste rates. 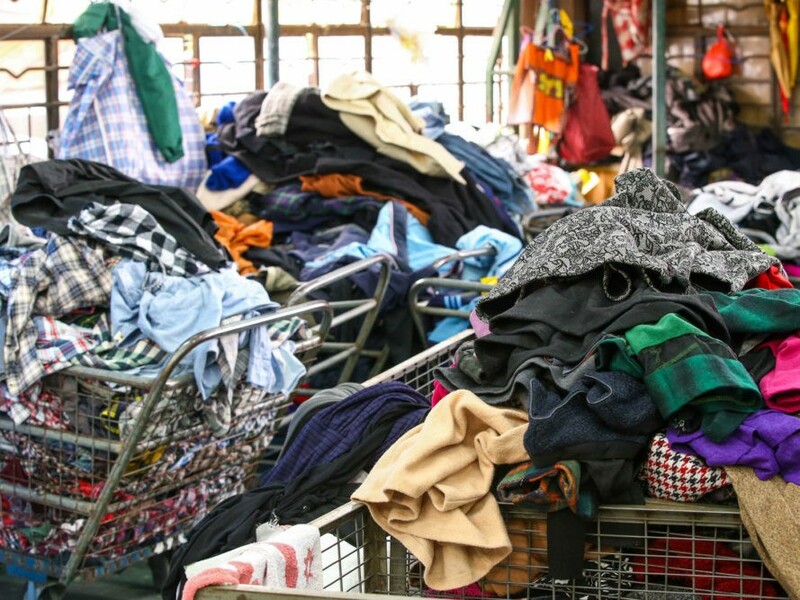 Estimates suggest that China generates 26 million tonnes of industry and consumer textile waste every year, and the European Union creates 9.4 billion tonnes of textiles that are either landfilled or incinerated every year. We believe it’s time for radical disruption to the fashion industry, from education, design, sourcing to business. That’s why we’re calling for sustainable fashion designers—or disrupters—to join us in creating a new model for fashion. The number of new garments produced annually now exceeds 100 billion—double the amount from 2000. Those wishing to win must incorporate the sustainable design techniques of “zero waste”, upcycling and reconstruction into their designs, and sourcing their own textile waste for use in their collections. 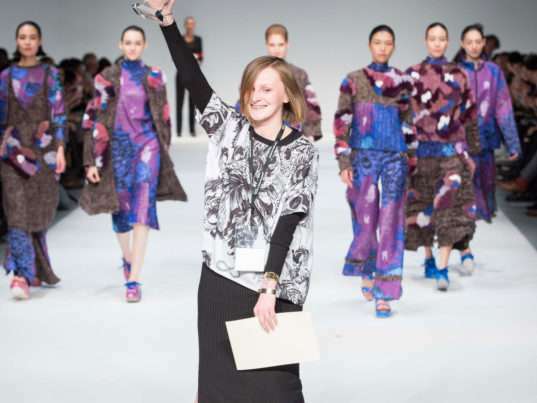 This cycle’s line up of prestigious judges from Asia, Europe and USA include designers Christopher Raeburn and Johanna Ho, and industry experts Orsola de Castro and Anderson Lee. Our expanded online educational content that has easy to follow guides and videos. Send your tutors to check out our Sustainable Fashion Educator Pack that helps fashion educators teach the next generation.